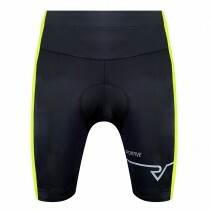 The Sportive Cycling Shorts are a great all-round option with endurance padded chamois with micro knitted perforation that gives great comfort, brethability and fit. Smooth sewing lines and warp-knitted stretch fabrics around the legs give you all the support and breathability you need on the longest rides to the shortest outings. 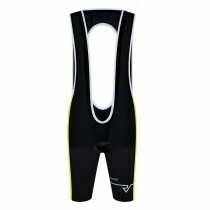 Comfortable silicon elastic thigh bands grip your legs and avoid slipping during riding and the reflective trim and logos help to give you that little bit of extra visibility if you're out late or in the early morning. New for the 2018/2019 season, the REFLECT360 arm warmers are warm and cozy on the inside, luxurious from the outside. They give multi-season warmth and versatility and are manufactured using high quality fabric to help ensure outstanding comfort and softness, excellent breathability and moisture wicking ability along with high elasticity to give your arms everything they need! 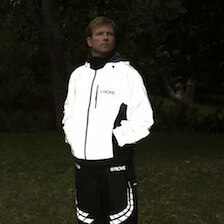 Designed specifically for almost all outdoor activities including cycling, running, hiking you’ll be well supported. 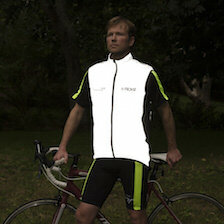 Your arms will stay warm and comfortable as well as having the benefit of retro-reflective chevrons to help aid with your visibility when out on the roads at night or in the early mornings. The REFLECT360 arm warmers also have anti-slip silicone bands to ensure there is no frustrating slipping of the arm warmers when under use. Should you get hot, simply roll them half way when a little temperature regulation is needed. New for the 2018/2019 season, the REFLECT360 leg warmers are warm and cozy on the inside, luxurious from the outside. They give multi-season warmth and versatility and are manufactured using high quality fabric to help ensure outstanding comfort and softness to keep your legs warm on those cold days. 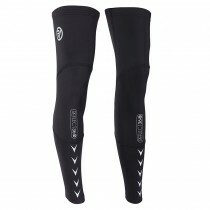 Excellent breathability and moisture wicking ability along with high elasticity help to give your legs all the support they need. The REFLECT360 leg warmers also have anti-slip silicone bands to ensure there is no frustrating slipping down your leg when under use. Should you get hot, simply roll them half way when a little temperature regulation is needed. 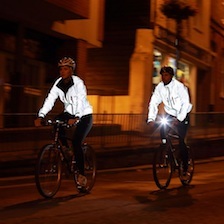 Being part of the REFLECT360 range we have strategically positioned ample reflective chevrons to help ensure your moving legs catch the attention of drivers when your are out on the roads when it's dark. 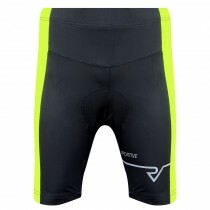 The Sportive Bib Shorts are a great all-round option with endurance padded chamois for great comfort and fit. 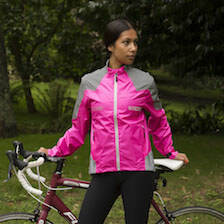 You can expect all day riding comfort with supportive warp-knitted stretch fabrics that give you all the breathability you need from the longest rides to the shortest outings! 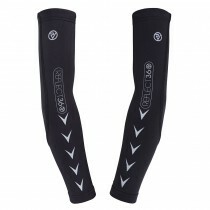 Designed for all year use, just throw on a pair of our new REFLECT360 leg warmers in the colder months.